The mpls downtown council welcomed an excellent panel discussing the evolution of greening during the 2025 plan at the May 23 quarterly forum at Randle’s Restaurant and Bar. 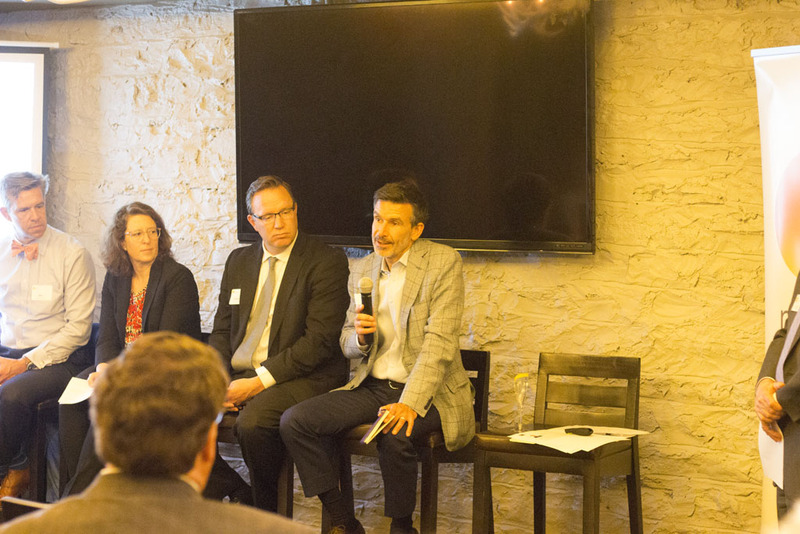 Panelists included City of Minneapolis Public Works director Robin Hutcheson, Green Minneapolis director David Wilson of Accenture, Jim Vos of Cresa, and 2025 plan downtown experience committee chair Tom Whitlock of Damon Farber. 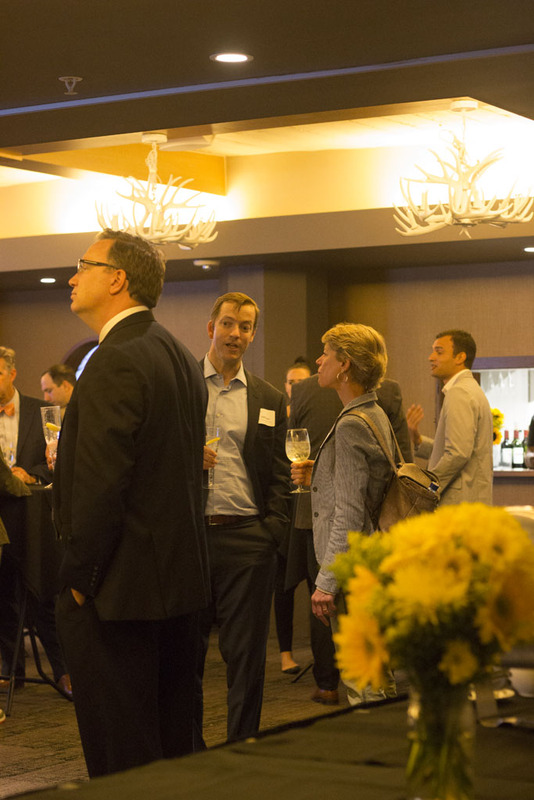 Conversation included how greening helps attract and retain talent in our community, adds to the vibrancy of office space and retail, builds compelling gathering spaces for activities and programming, helps placemaking and more. 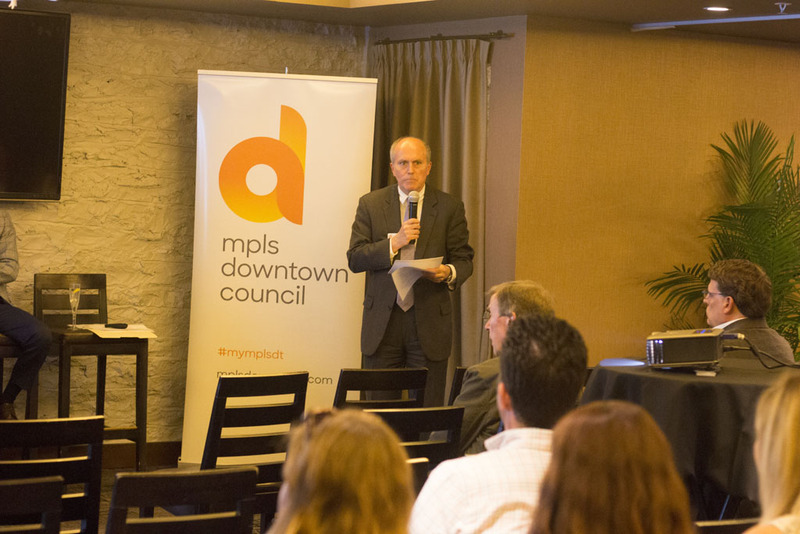 The panelists discussed the connection to the Mississippi Riverfront, greening’s impact on Nicollet and the upcoming Hennepin Avenue project, Peavey Plaza’s restoration and more. 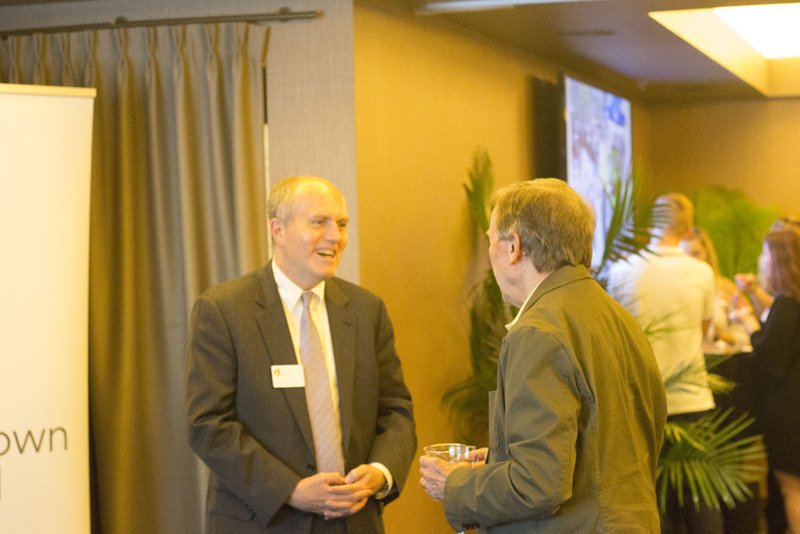 Above are a few photos from the quarterly forum. 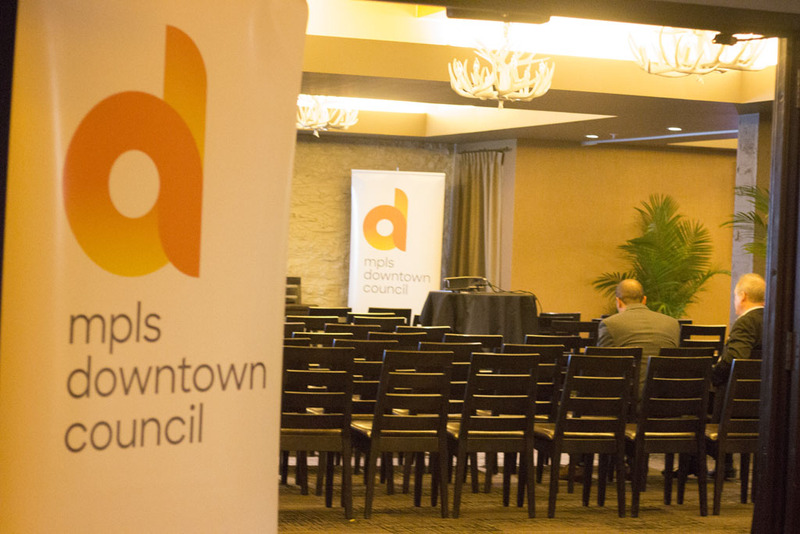 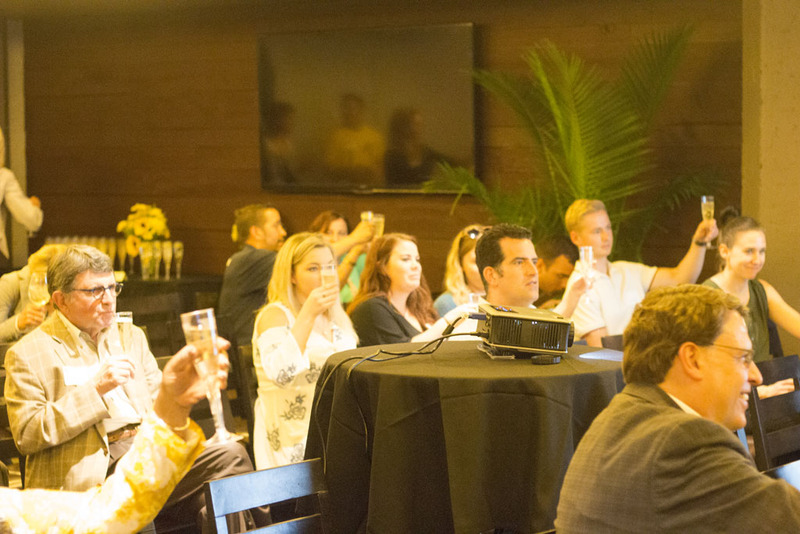 If you are interested in mpls downtown council membership or learning more about our upcoming quarterly forums in 2018, contact mdc membership director Marybeth Weisberg at mweisberg@mplsdowntown.com.